On April 21st, DJI held an event in Tokyo to mark the release of the Phantom 3 series. Guests at the event saw first-hand the revolutionary technology embodied by this new, fully integrated and easy to fly aerial platform. Major media, DJI partners and dealers attended to witness the birth of the new generation of flying systems. The Phantom 3 is cutting-edge technology in the UAV industry, featuring a high performance camera, real-time HD view, vision positioning system and more. The Phantom 3 Professional shoots 4K video while the Phantom 3 Advanced shoots 1080P HD. Both capture 12 megapixel photos. 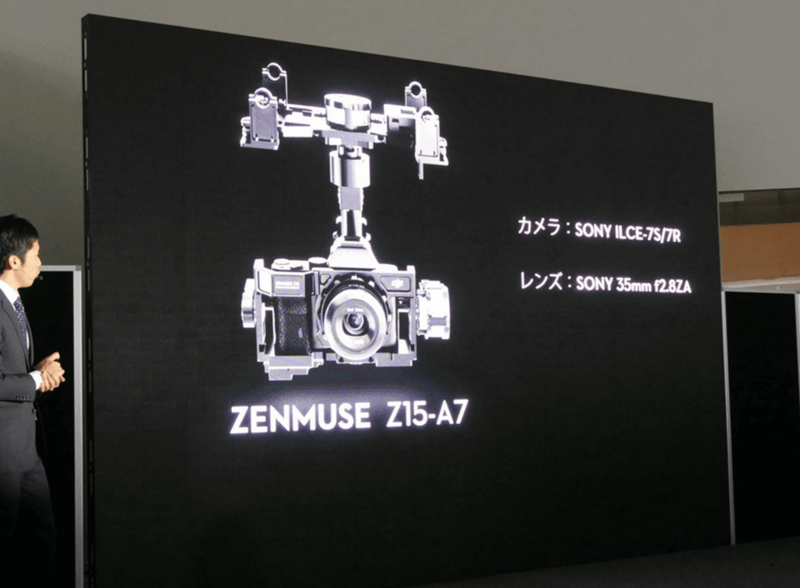 In addition, the Ronin-M 3-axis stabilized hand-held gimbal and the Zenmuse Z15-A7 gimbal were also released at this event. Attendees each had a chance to try out the Ronin-M and see its stability for themselves.